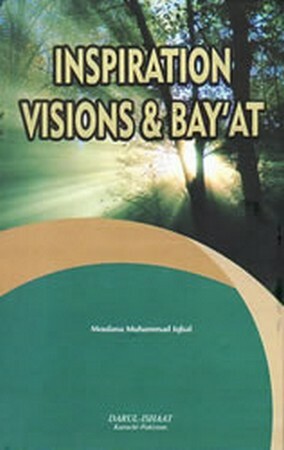 A collection of books by Mawlana Muhammad Iqbal. The first deals with and explores the various aspects of Ilham, or divine inspiration. The second deals with Kashf, or spiritual unveilings which sometmes occurs with the pious servants of Allah. The third treatise concern bay'ah (the pledge of allegiance) and its implications. The fifth is entitled, The Blessings of Surah al-Sajdah and al-Mulk.